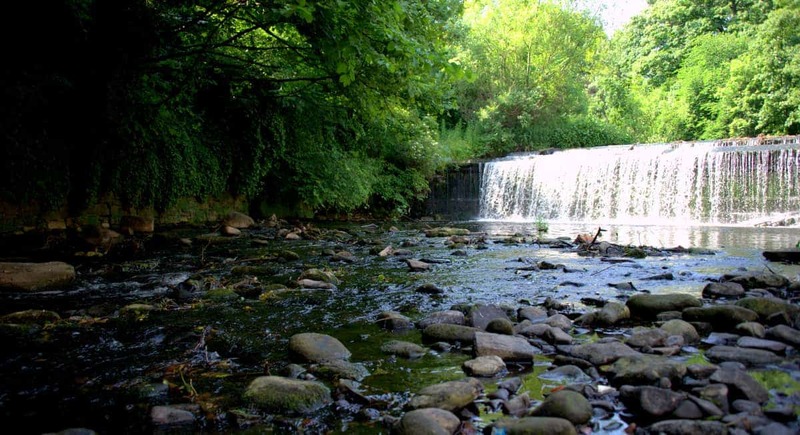 This lovely walk joins the Water of Leith at its central location at the visitor centre on Lanark Road and follows the river south-west to the old rail station at Colinton. Along the way, you’ll pass Hailes Halt in the middle section, and Colinton Parish Church towards the far end. The walkway is well-known amongst locals as an oasis of calm and tranquillity, and the river is home to lots of wildlife, with herons, buzzards, bats, foxes and even deer frequently spotted by walkers. Hailes Halt is the site of a long-abandoned railway station where all that remains today are a few stone walls and some evidence of where the old railway track once lay. Colinton Station is also the site of a long-abandoned railway station but there are a few remaining features to explore, including the old tunnel that’s still open for walkers and cyclists and the bridge that carries the B701 road above. 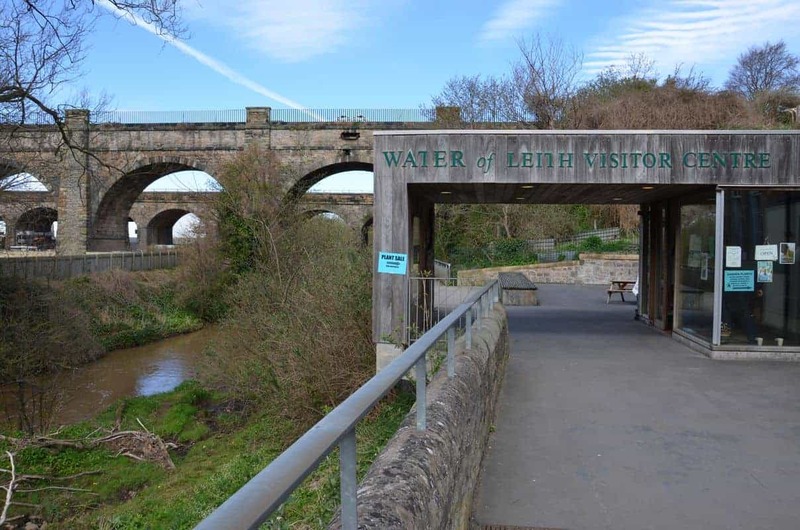 A visitor centre is open to the public at the Slateford Aqueduct in south-west Edinburgh where you can either take in light refreshments at the end of your journey or stock up on supplies if you intend on heading out from there. This would also be an ideal time to acquaint yourself with the wildlife that lives near the water so that you’ll know what to keep a watchful eye out for. 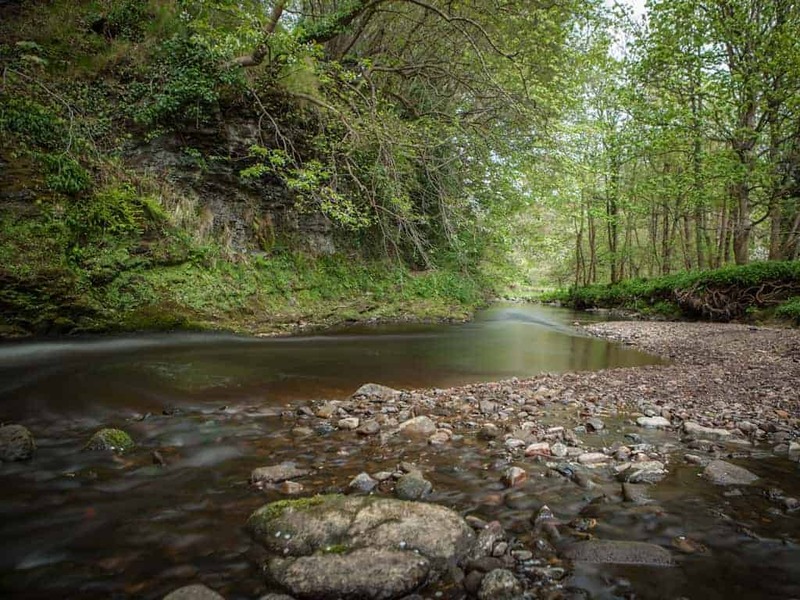 Through the thick woodland you can usually see lots of wildlife and in the river there’s a wide range of fish to watch out for including trout, eels, salmon, and even flounder. An hour to an hour and a half, depending on how long you want to look at the points of interest. Easy. The Water of Leith walkway is well maintained and has good-access pathways, although after heavy rain there can be lots of big puddles. Some sections might not be suitable for walkers with mobility problems. In winter it can be a bit muddy too. From the Water of Leith visitor centre, follow the signposts and head south-west towards Colinton. The walk-way closely follows the river along its entire length although there are a couple of areas where it branches off, such as at the junction of the Colinton Dell path. There are a couple of options to cross over the river, but perhaps it is easiest to cross the bridge just before the Colinton Dell pathway. You can then follow the Water of Leith walkway towards Colinton Church, before reaching the abandoned Colinton Station a few hundred yards south. At this point, you have the option of continuing your walk along the river towards the direction of Edinburgh Bypass or simply turning around and retracing your steps back to the visitor centre. The Water of Leith visitor centre is open every day, from 10.00am to 4.00pm except for Christmas and New Year. The centre is free to enter. 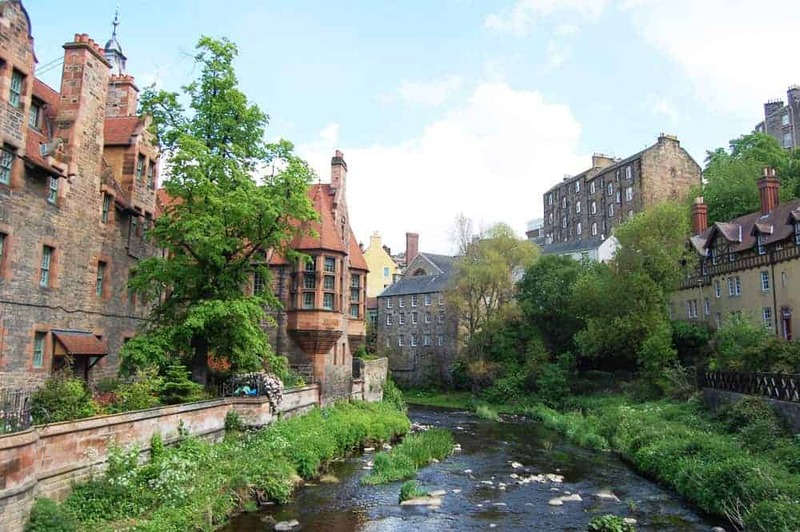 The Water of Leith walkway is free to enter and is open 24/7, 365 days a year.